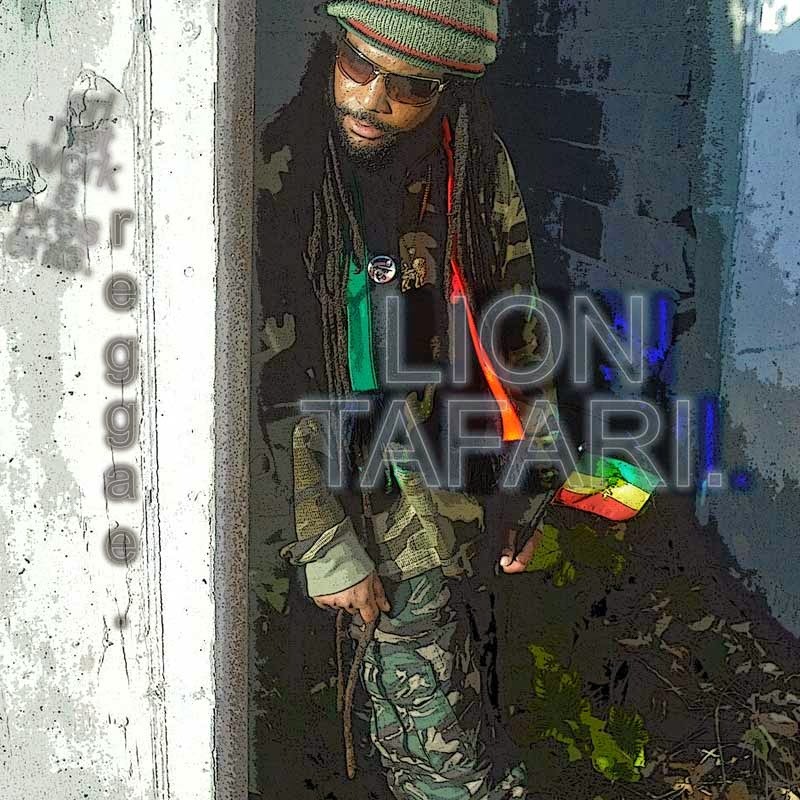 Download "SRL Networks Presents Lion Tafari" on the SRL Record Store. In his mid-teens he relocated to the U.S. Virgin Islands where he made new friends who shared similar interests. Listen out for Ghetto Youth Balling and other songs by Lion Tafari on Skunk Radio Live Hip Hop Playlist Shows.